Starting with very humble beginnings, Patio Magic has grown into a thriving business over its 23 years in operation, and continues to grow as this family business seeks out new product and service offerings for its customers. Al learned this craft of repairing and refurbishing outdoor lawn furniture from his father Paul, who used to do it as a hobby and part-time business. 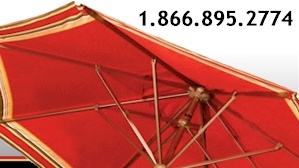 Now with a 12,000 square foot facility, Patio Magic not only repairs and refurbishes pool and patio furniture, but also custom manufactures their own, high quality commercial-grade line of patio furniture, pool furniture and other outdoor furnishings. 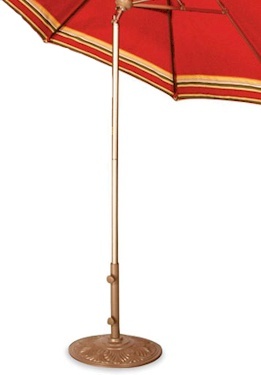 Additionally, in 1994, Patio Magic developed and introduced its own patio furniture cleaner that has sold nationwide under the name of "Riley's Patio Magic". Today, Patio Magic is an established and recognized brand to both commercial and residential clients and prides itself on the customer relationships and their quality service record which is a true hallmark of a reputable company. 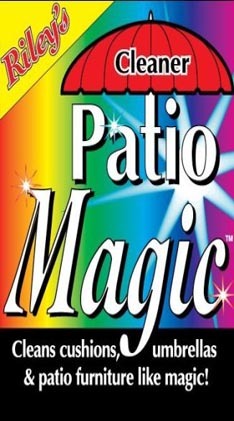 Patio Magic licenses available in select areas.